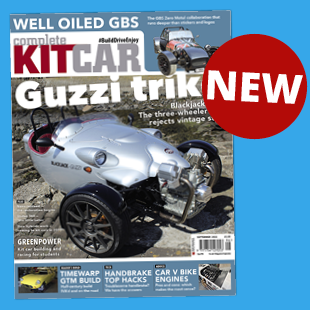 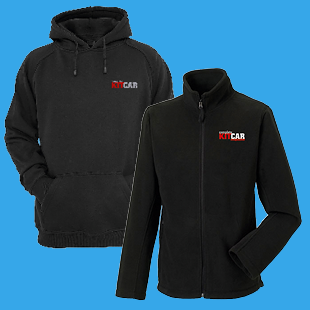 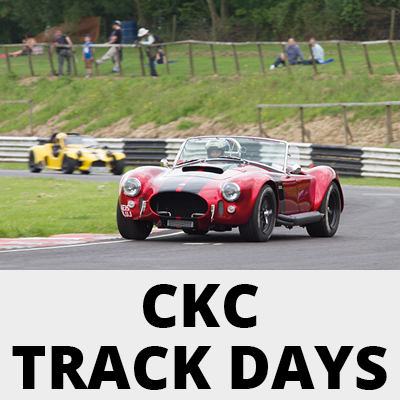 Complete Kit Car is the only monthly magazine dedicated to the world of kit cars. 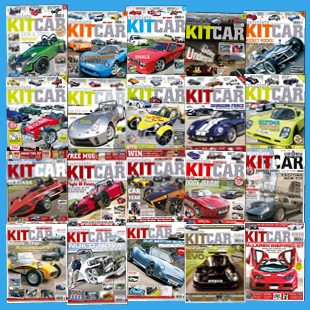 In fact, it's better than monthly – every four weeks, so 13 times per year. 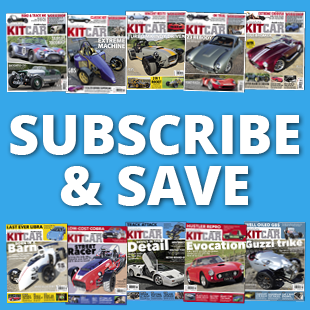 Every issue is packed with road tests, readers' cars, builds, technical guidance, shows and events – and it's written by a team of writers who know their subject and run and build kit cars of their own. 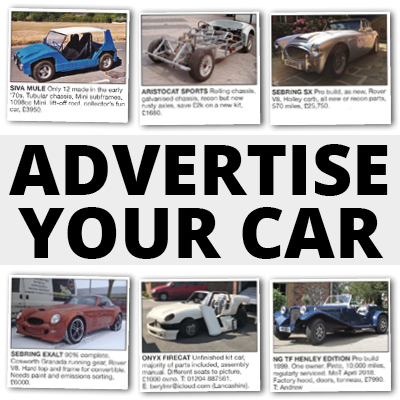 Find it in every and motorway High Street WHSmith, plus hundreds more newsagents. 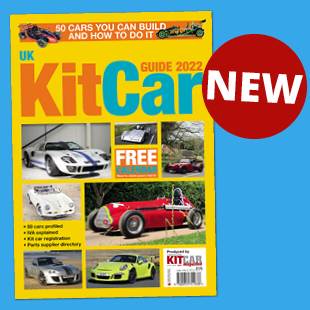 Or subscribe or buy the latest issue postage free right here!